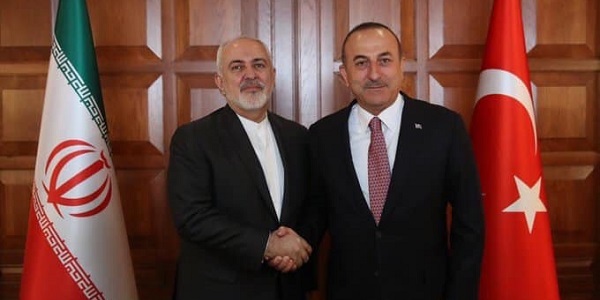 Foreign Minister Mevlüt Çavuşoğlu met with Foreign Minister Javad Zarif of Iran who paid a visit to Turkey on 17 April 2019. 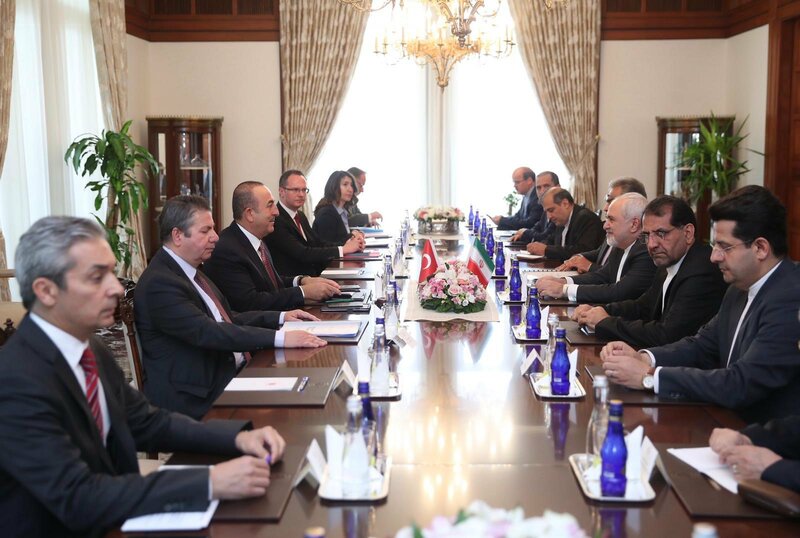 Minister Çavuşoğlu stated that Turkey-Iran relations gained strength day by day, contributing to regional peace and stability. 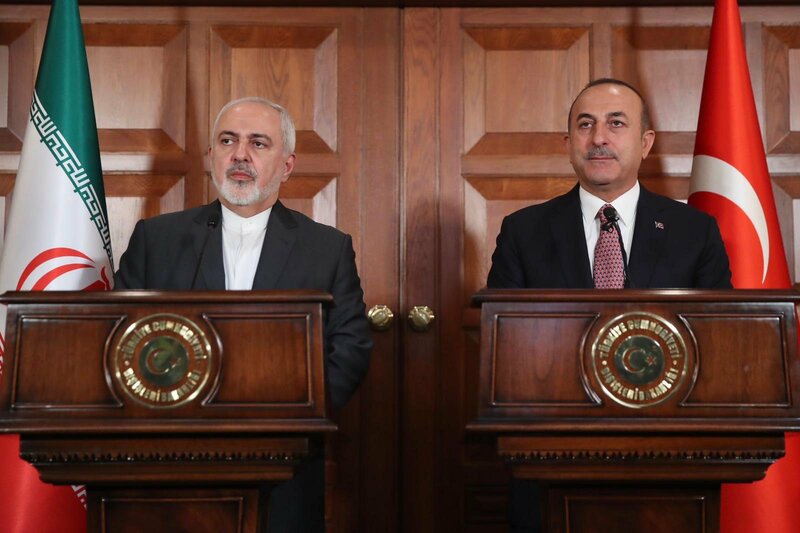 Minister Çavuşoğlu emphasized that Turkey did not approve unilateral sanctions against Iran and sanctions would only harm the Iranian people and international cooperation. 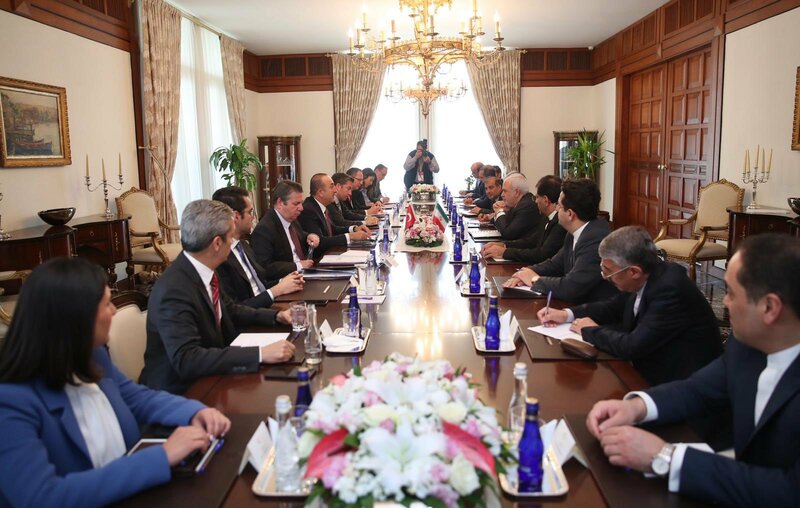 Minister Çavuşoğlu stressed that Iran’s constructive contributions were needed, not its isolation. Following the meeting, the two Ministers held a joint press conference. Foreign Minister Javad Zarif was also received by President Erdoğan. 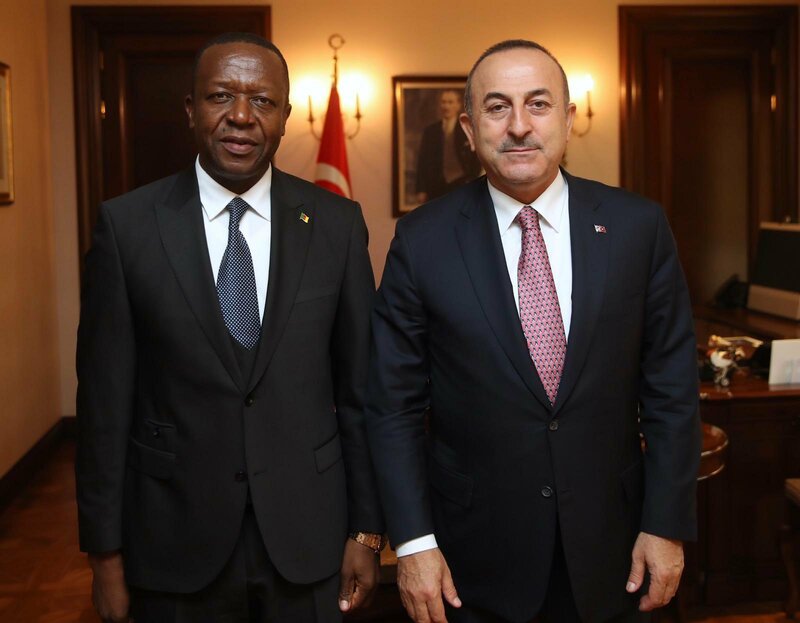 On the same day, Minister Çavuşoğlu met also with Ambassador Victor Tchatchouwo, first ever ambassador of Cameroon to Turkey and wished him success. 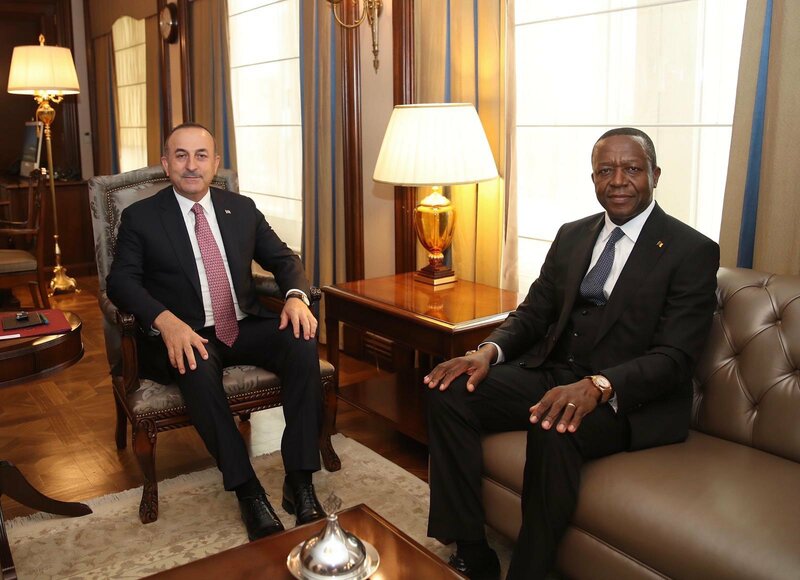 Minister Çavuşoğlu stated that Turkish companies would increase investments in Cameroon.